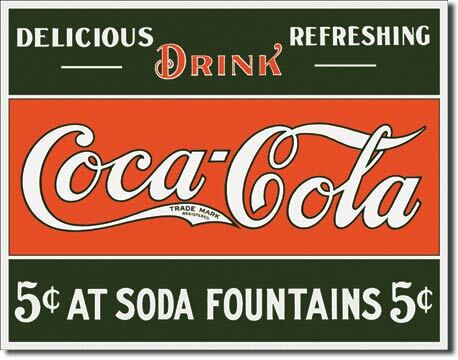 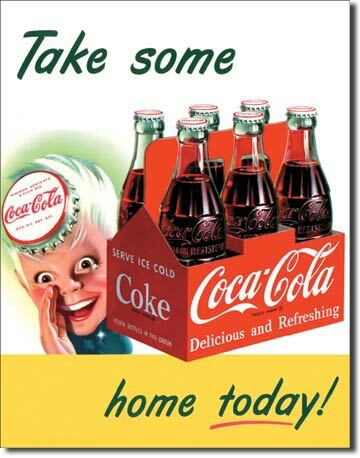 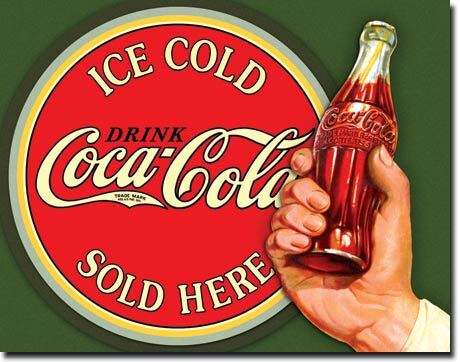 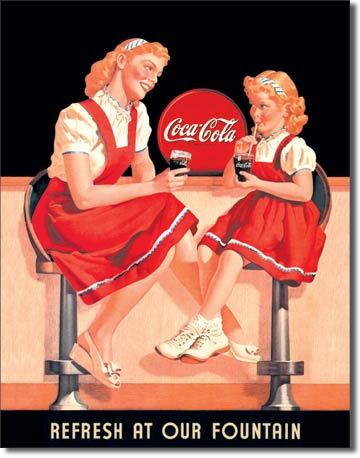 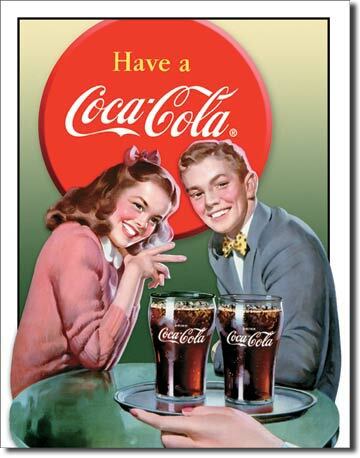 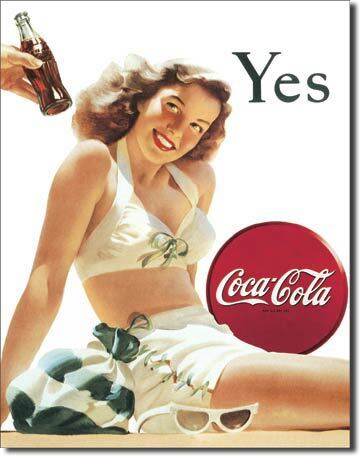 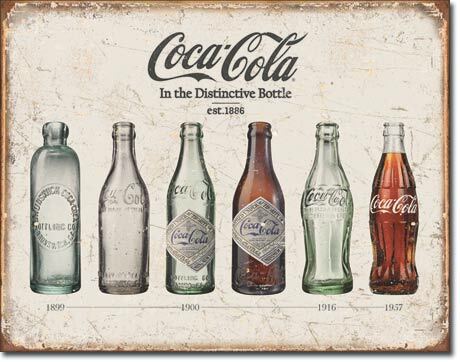 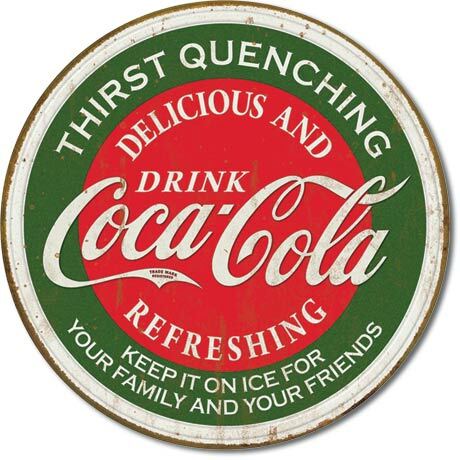 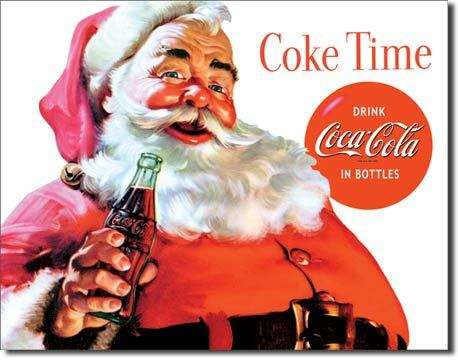 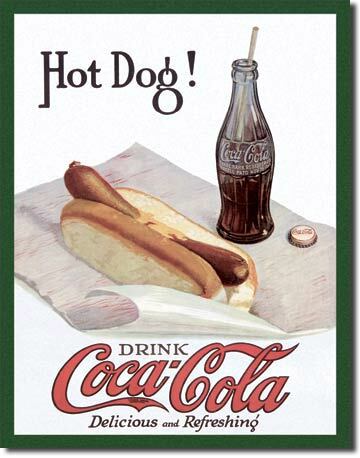 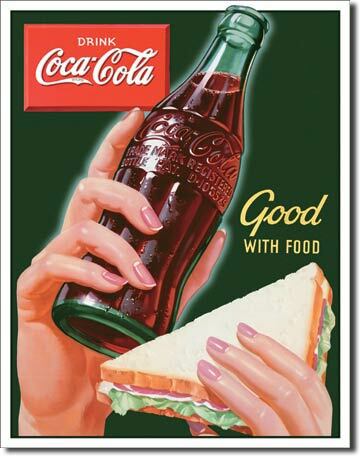 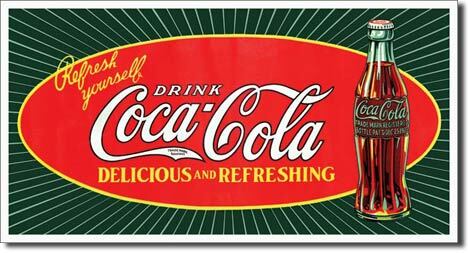 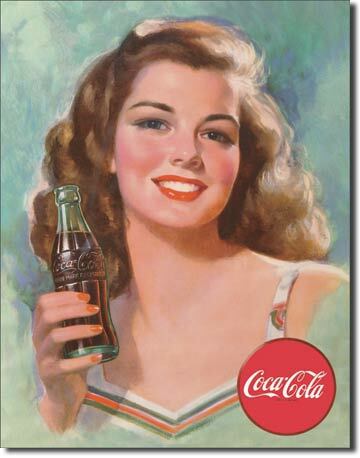 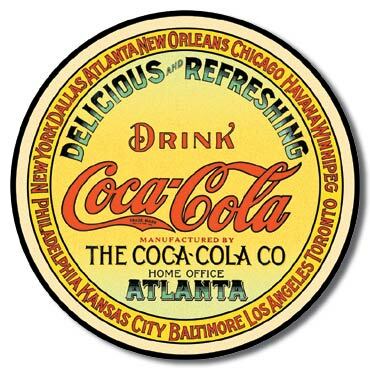 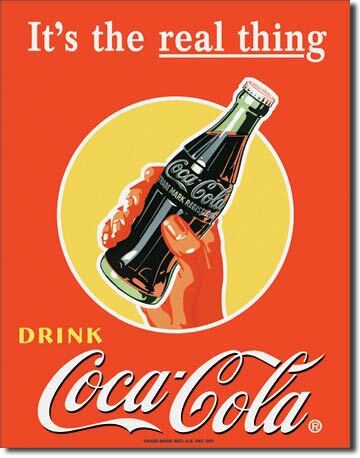 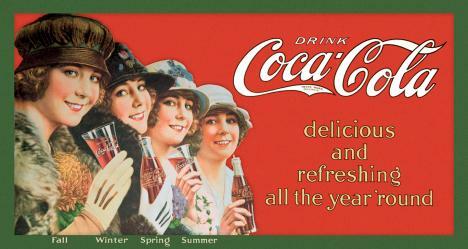 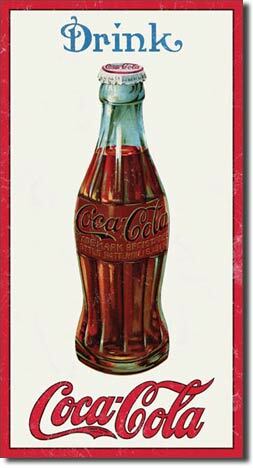 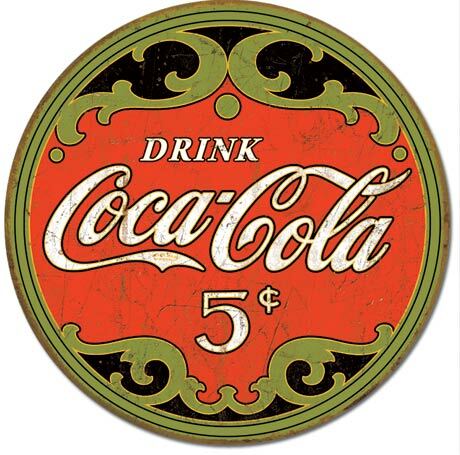 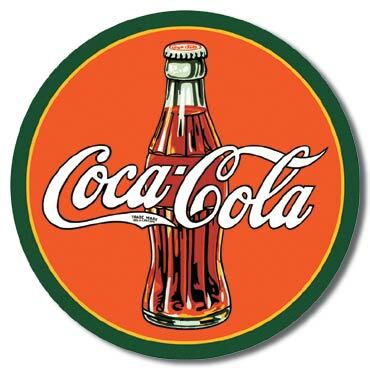 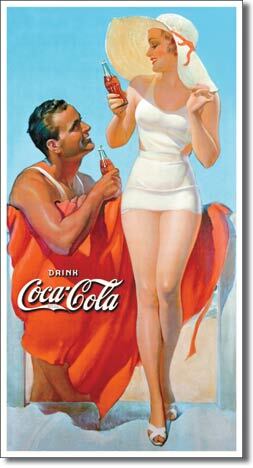 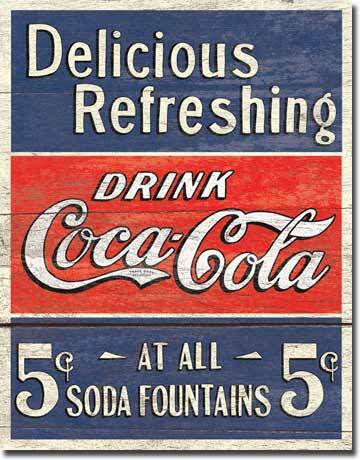 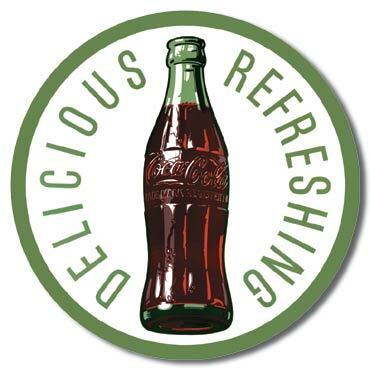 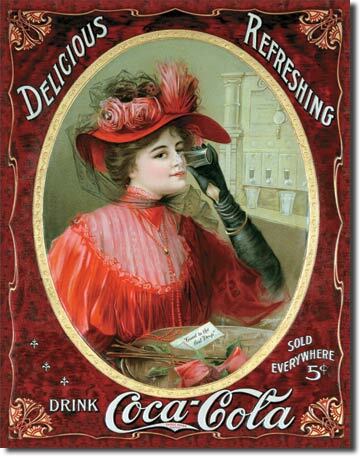 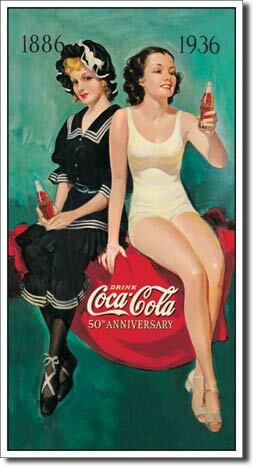 Signs - Coca Cola - Cambridge Nostalgia & Co. - Retro Furniture, Gas Pumps, Games & More! 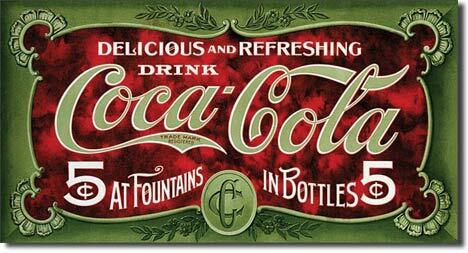 We are constantly working to update our website with new images as we get product in our store. 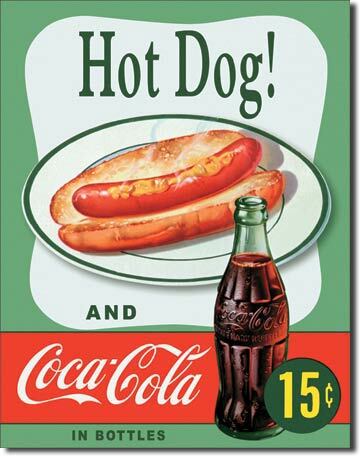 If you are looking for something specific and don't see it on our website, please do not hesitate to call the store at 519.740.6367, email us at info@nostalgiaco.com or stop by our store. 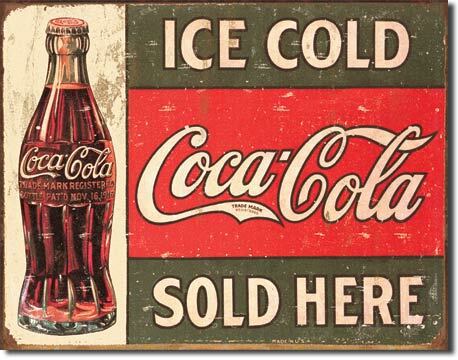 We have over 1,200 signs in stock.